Utku has fully deserved the title! He posts great music, and always has a sweet word and smile for everybody. 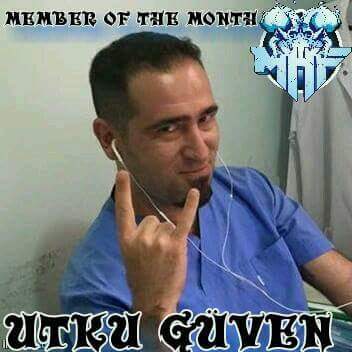 On behalf of Metalheads Forever: Congratulations, Utku! 2016 to the Metal future!